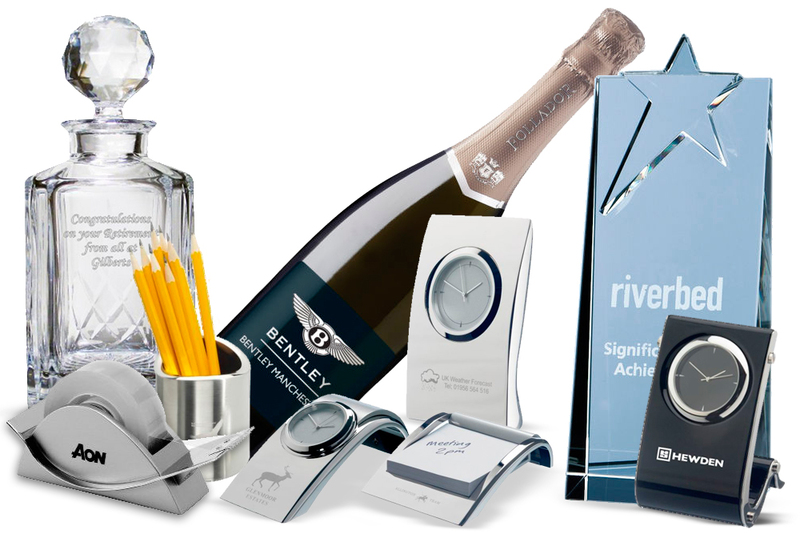 High quality awards and executive gifts are a great way of recognising employee efforts and achievements as well as the business that some of your top customers give you. Awards given to members of staff offer recognition and praise for exceptional achievements ensuring good morale and appreciation. Giving good quality executive gifts to your customers ensures that they feel appreciated for the business that they give you, helping to cement the business relationship you have.